How often do you settle for stagnant and dysfunctional relationships at work without giving a second thought to how these limiting relationships may affect your overall performance? Have you stopped looking for new and innovative ways to create more powerful connections with others at work? 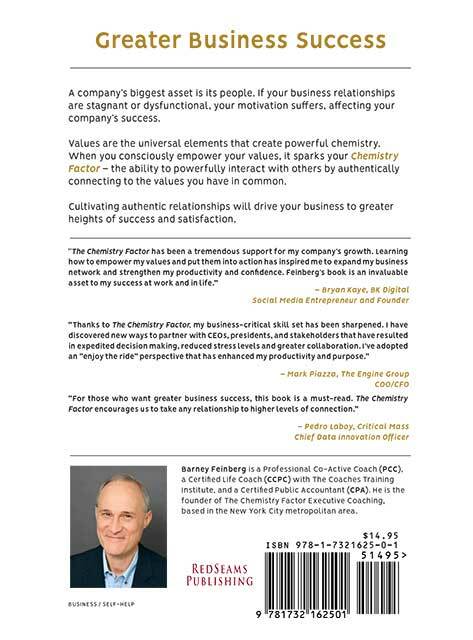 The truth is, the chemistry you have with yourself and the people you work with is the single most important element in achieving greater business and career success. So, what can you do to create powerful chemistry with others? 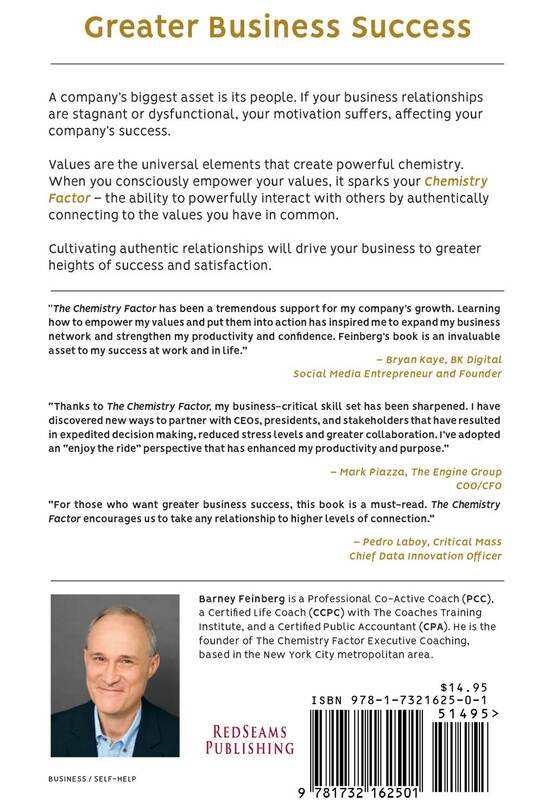 In The Chemistry Factor, Certified Life and Executive Coach Barney Feinberg provides readers with the tools and motivation to consciously empower their values, giving them the ability to meaningfully interact with absolutely anyone. Feinberg has spent decades refining his approach and is now helping others learn how to quickly and easily convert values that disconnect into values that inspire. 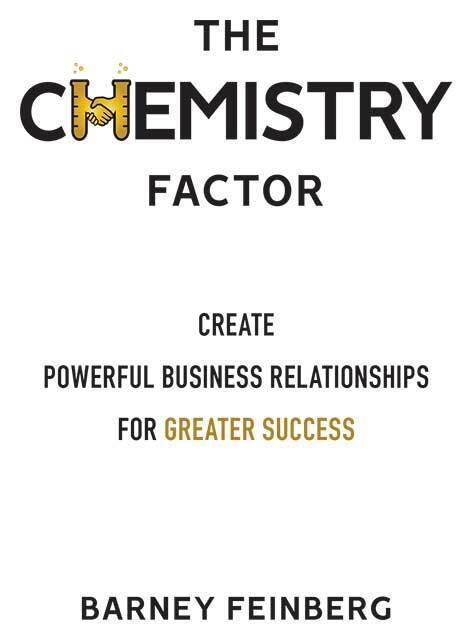 The Chemistry Factor teaches readers to name their values, empower their values, discover the values of others, and encourage the power of authentic connection to inspire greater productivity and innovation at work. 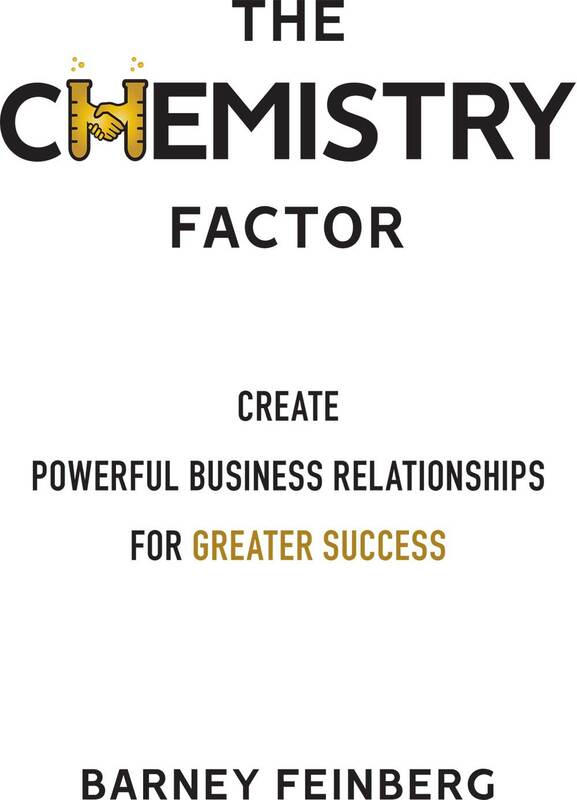 Download The Chemistry Factor Appendixes for free. Simply fill out the form below and submit. Downloads are immediately available. “Why are values so important for our success? We have hundreds of values but are seldom conscious of using them. Often, we react rather than consciously choose to connect to them, allowing our values to control us rather than we control them. We become disconnected from our values, noticing the ones that are not being honored, making things wrong.